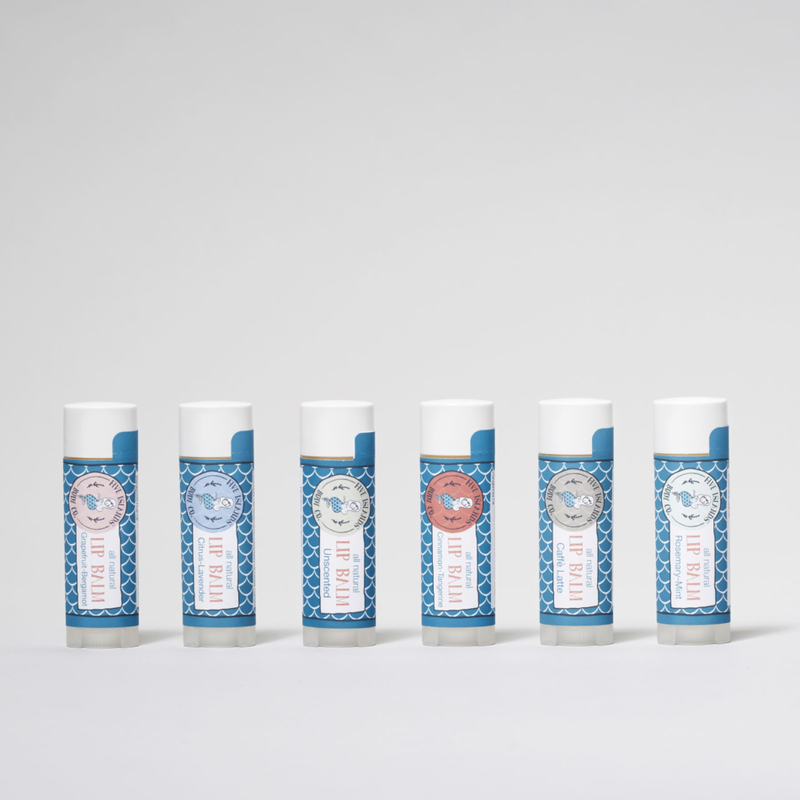 Five Islands Body Co. is a complete line of natural, non-toxic skin care products that folks can feel good about using on their whole family. 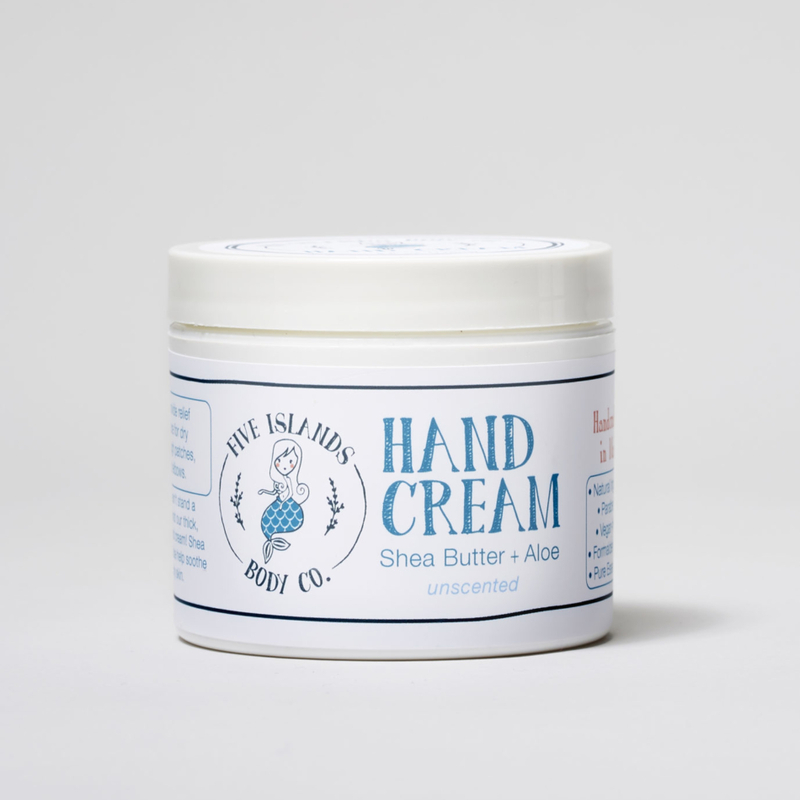 • All Five Islands Body Co.’s products are handmade from scratch in small batches. • Fragrances are made using essential oils, not lab-made perfumes. • Raw ingredients are purchased from wholesalers with integrity. • Whenever possible, I buy local Maine ingredients. • Most products are vegan-friendly. • The packaging was designed by a local Maine artist.